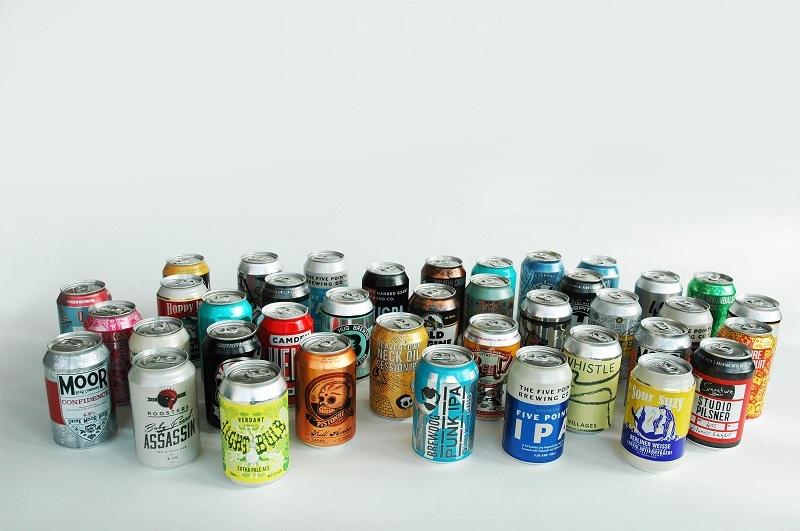 Research from Nielsen into the UK beer and cider market in 2018 by UK trade body for drinks cans the Can Makers shows that sales of cans in the beer and cider market grew by 6% in 2018. Sales of cider and ale in cans grew by 9% last year, with single beer cans seeing a 9% rise and single cider cans growing by 22%, against a background of the overall market for beer and cider growing by 5%. By comparison, sales of cider in polyethylene terephthalate (PET) bottles declined by 9%. Ale brands were popular in 2018 with the sales of single cans up by 62%; similarly the canned craft beer market grew by 59% while glass bottles of craft beer declined by 5%. The aluminium used to make cans for cider and ale can be recycled repeatedly without losing any of the material’s essential quality. Can Makers chair Marcel Arsand said: “We have seen a change in how customers choose to consume their alcoholic drinks, particularly as younger generations become more health conscious and choose to control their alcohol intake. The Can Makers was the first organisation in Europe designed to promote drinks cans. It is part of a European network set up under Metal Packaging Europe (MPE), which includes similar country organisations across Europe.